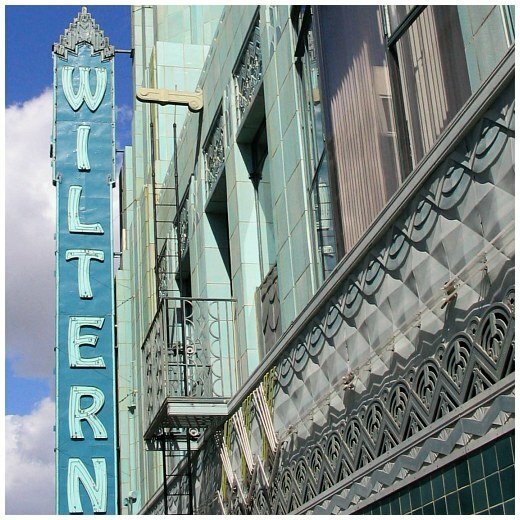 Tickets For Two September Shows In Los Angeles On Sale This Friday (June 27) – Paul Weller News! Tickets for Paul’s two night stand at the historic Wiltern Theater in Los Angeles, September 2&3, will go on sale this Friday June 27 at 10am PDT. You can purchase them via Live Nation. Previous Entry Paul Weller Interview In July Issue Of SPIN Magazine! Next Entry Some Recent Performance Videos Of Tracks From 22 Dreams!